Developing skilled staff is the lifeblood of A&G Precision. 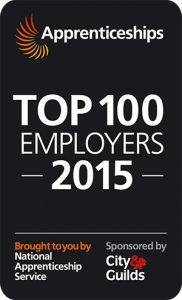 Our prestigious SC 21 silver classification – seen by the Aerospace Defence and Security organisations (ADS) as an essential standard – would not have been achievable if we hadn’t combatted the current shortfall in skilled engineers by ‘growing our own’. Developing workforce skills through apprenticeships and employee development is an integral part of A&G’s five year strategic plan and has gained us national recognition, attracting high profile visits from leading figures such as Iain Duncan–Smith, the Work and Pensions Secretary of State. Currently 10% of our workforce are apprentices in training and A&G has recruited its four planned apprentices for 2015 – 16, all of whom are completing their first year off-the-job training at “Training 2000”. A number of students are showing interest in our 2016/17 planned apprentice intake. 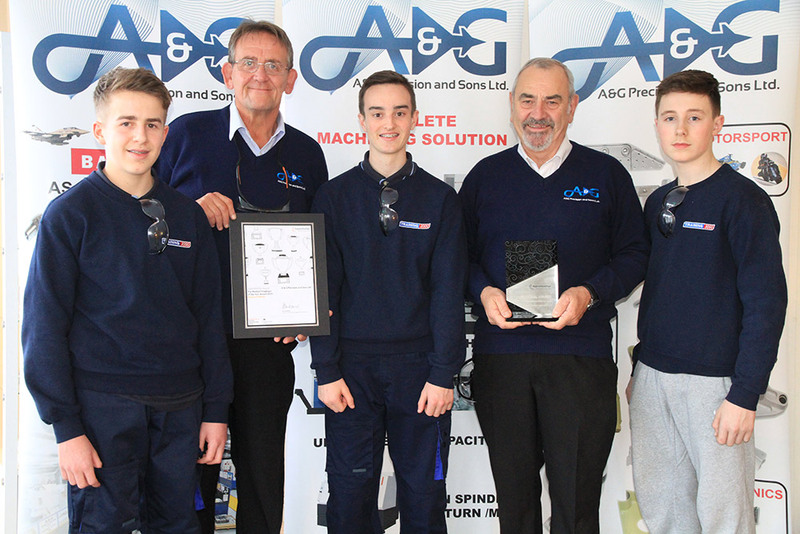 A&G have full retention of our trained apprentices to date, 6 of whome form part of the management team. Our new equipment requires skilled staff to guarantee a return on the substantial investment involved, a business need met by our topical apprentice training curriculum.